October 21st in Theme Lists, WordPress Themes by Wordpress Jedi . 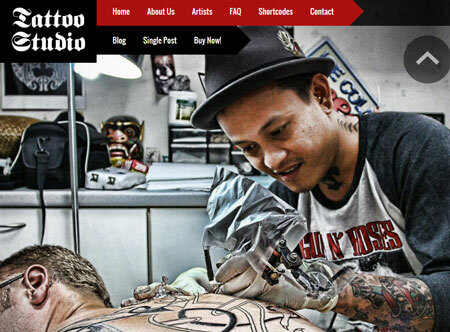 Tattoo Pro: a highly customizable WordPress theme for tattoo shops. It has multiple layouts and comes integrated with Visual Composer. The theme is WooCommerce ready. Tattoo Artistry theme: a fully editable theme powered by the Cherry Framework. It is responsive and ready to be translated. 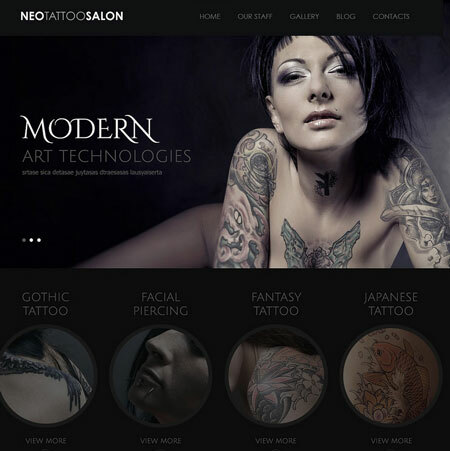 Tattoo Salon: another attractive, responsive WordPress theme for tattoo artists. This 1600px-wide theme has 2 columns. It is powered by the Cherry framework. 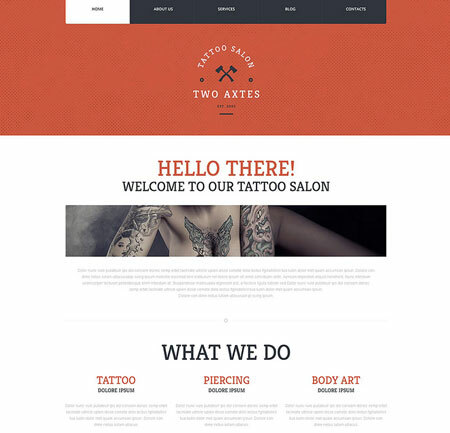 Tattoo Salon: a 100% responsive theme with a dark bold design for tattoo shops. It has over 80 shortcodes, blog/portfolio functionality, and a 2-column layout. 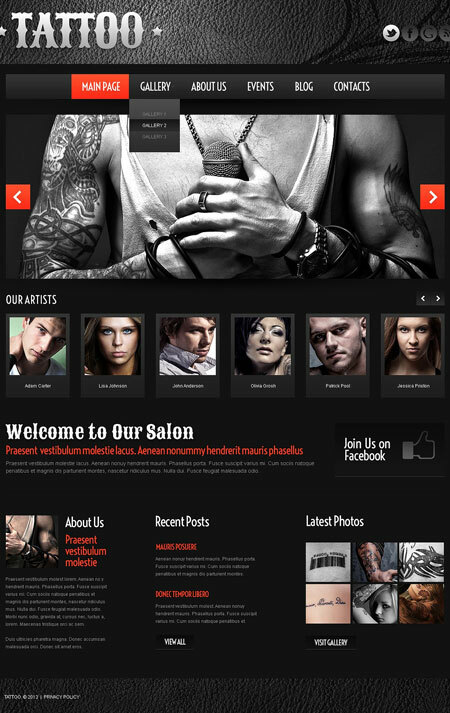 Tattoo Studio: a responsive theme with touch-enabled full-screen galleries, keyboard navigation, and full-screen maps. It is ready to be translated. 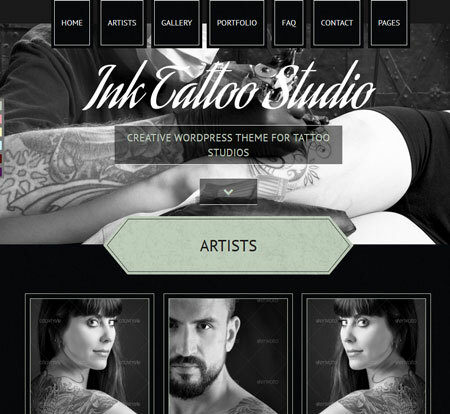 Ink Tattoo Studio: this theme has multiple color styles and a responsive design. It is powered by the Options framework. It also has two one-page styles. Have you found better themes for tattoo artists? Please share them here.